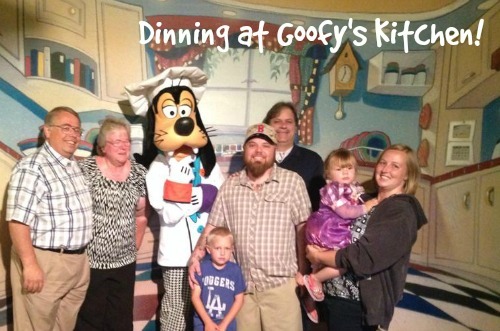 I made so many happy memories at Disneyland. Among the happiest are those I made with my daughter before she was old enough to go to school. When she was a toddler, she loved the shows, parades and meeting the characters. But there were some rides that she adored. 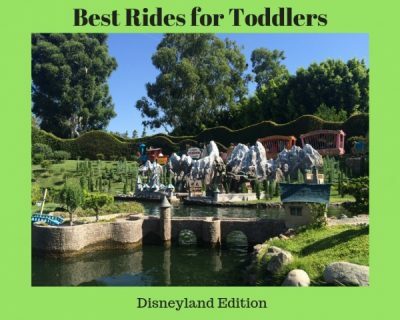 Disneyland has changed since then, but there are still plenty of great rides for toddlers. Here are my top picks. You might love it. You might hate it. You might have nightmares where that song simply will not leave your brain. But, chances are, your toddler will adore this ride. Even before your family boards their boat, your toddler’s face will probably light up when he or she sees the fantastic white façade. If you happen to visit during Halloween or Christmastime, you might see this façade lit up with the colors of the holidays after dark. 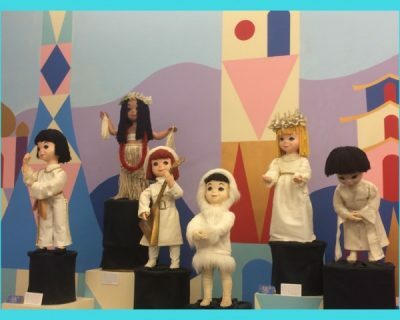 Once you have set sail on the happiest cruise ‘round the world, your toddlers will love pointing out the Disney characters, seeing the whimsical dolls, and, if your toddlers are anything like my daughter, loudly singing along. It might seem like a really simple ride. I mean, it’s just a cute train that runs the perimeter of the park, taking you through the Grand Canyon and the Primeval World. To many, it’s just a quick way to get to and from various lands when your feet refuse to go another step. But Walt Disney understood the magic of trains, and particularly, to children. Small children in particular seem fascinated with the train, both seeing it and hearing it from outside, and riding in it. Be sure to set sail with your little ones on this gentle, slow moving boat ride that glides past miniature sets from classic Disney animated features. 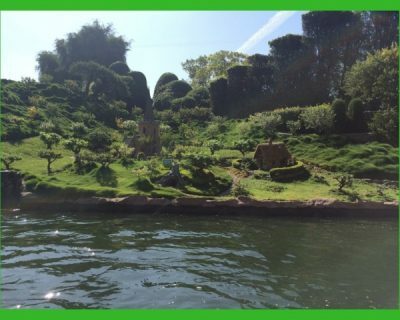 Toddlers will love to see the port of Arendelle, the Sultan’s palace from Aladdin, the Seven Dwarfs’ cottage, Prince Eric’s castle, and even the dwellings of the Three Little Pigs! Don’t worry if you can’t quite place each set; a friendly tour guide will point everything out for you. 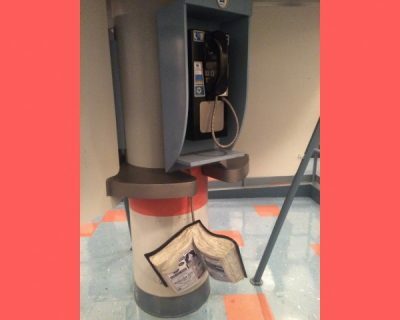 Climb into a clamshell to relive some of the greatest moments from The Little Mermaid. If your toddler is entranced by the movie, he or she will love this ride. 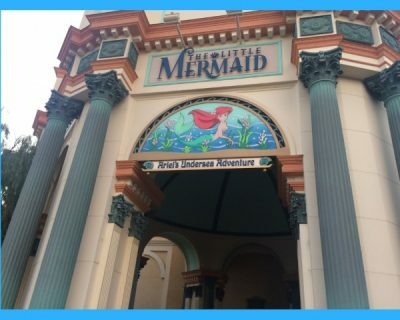 The bright colors, the huge Under the Sea sequence, and the fabulous music make this simple and sweet dark ride a hit with toddlers. MONSTERS, INC., MIKE AND SULLY TO THE RESCUE! Another sweet and simple dark ride, this one telling the story of how loveable monsters Mike and Sully help get little toddler Boo back home. There’s a reason why toddlers like this movie: it revolves around a cute little human just like them. The same holds true for the ride. 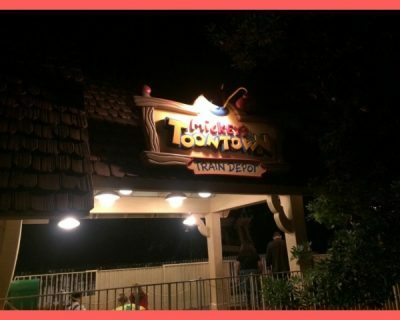 With funny sight gags, bright colors, and monsters that are more adorable than frightening, this ride tends to delight toddlers. What are some of your child’s favorite rides? Share in the comments,or on Facebook or Twitter! 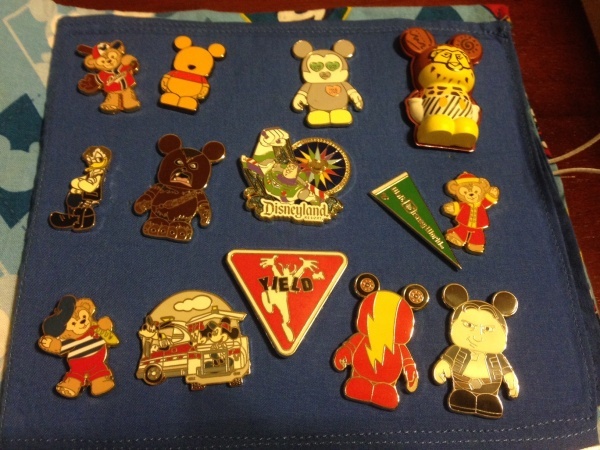 What’s Up with Pin Trading?